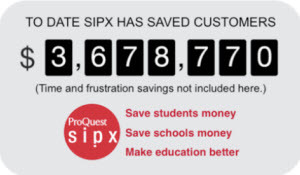 Arizona State University (ASU) and ProQuest SIPX share similar goals of improving education and making it more affordable and attainable. 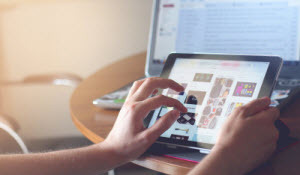 The largest public university in the U.S. with over 90,000 students, Arizona State University will integrate the SIPX Central service into the campus’ Blackboard learning management system. • Enables anyone at the school to set up course readings. • Reduces the cost of course materials for students. • Simplifies sharing of course readings between instructors and students. To learn more on how SIPX Central helps get more library resources and open access content into the hands of instructors, read the full news release.